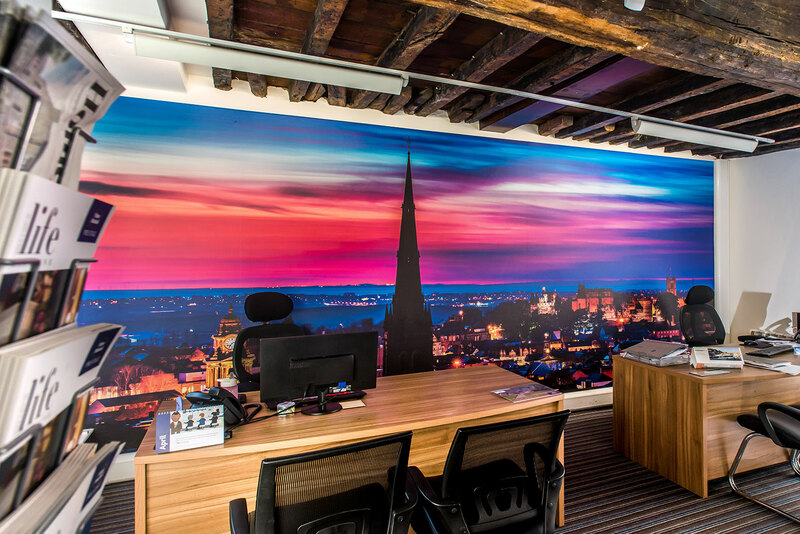 Northwood in Lancaster are happy with they're huge picture printed as wallpaper for their new office. 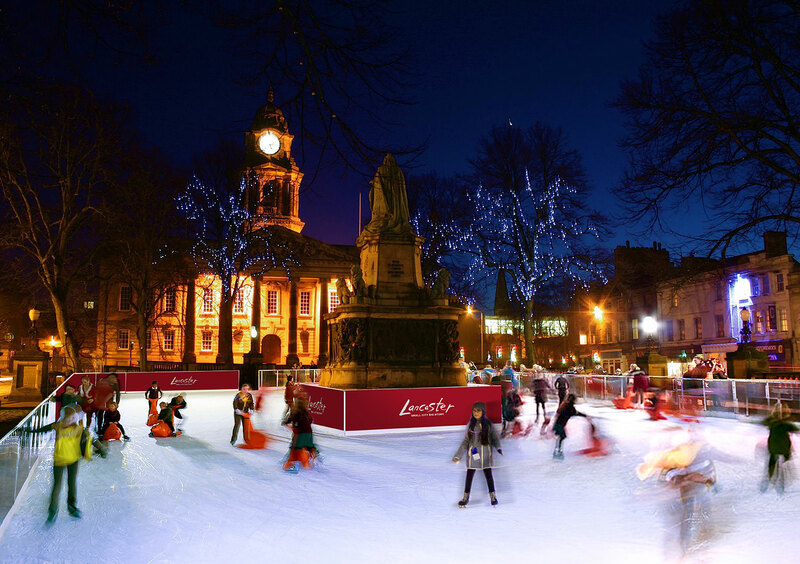 The photograph entitled 'Lancaster Colourscape' was taken high on Tarbet Street in a true and spectacular sunset. Pleased to say that Robin Zahler Design + Photography has been shortlisted at the national Drum RAR Design Awards in London on 24 April 2018 with 3x nominations - Wahoo! A massive THANKS has to go to all who have rated the work so highly. It really has taken some hard graft and it definitely feels like an achievement having only been established for a year! 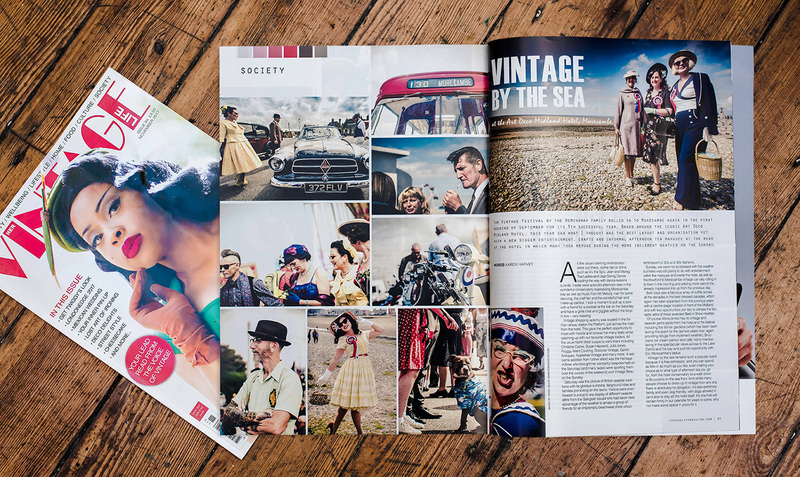 Really pleased to see the images taken this year at Hemingway's Vintage Festival get in to Vintage Life Magazine's November Issue. Whole spread too to see more visit my Vintage by the Sea portfolio page. Shoot of 'Spindrift' on a dark stage last night in Manchester. 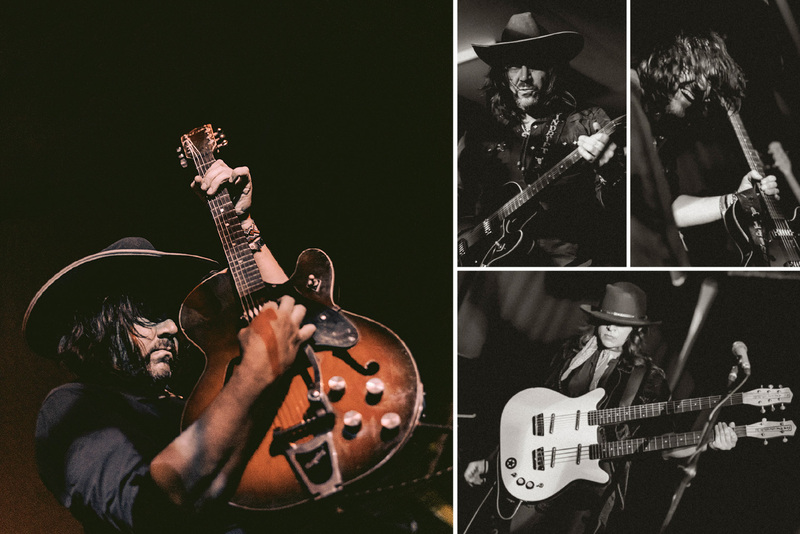 What a privilege to see this band! It's one of my favourites and best known for soundtracks in films for the likes of Quentin Tarantino and a few other Westerns. Two Awards in one night for Silver Tree Jewellery! 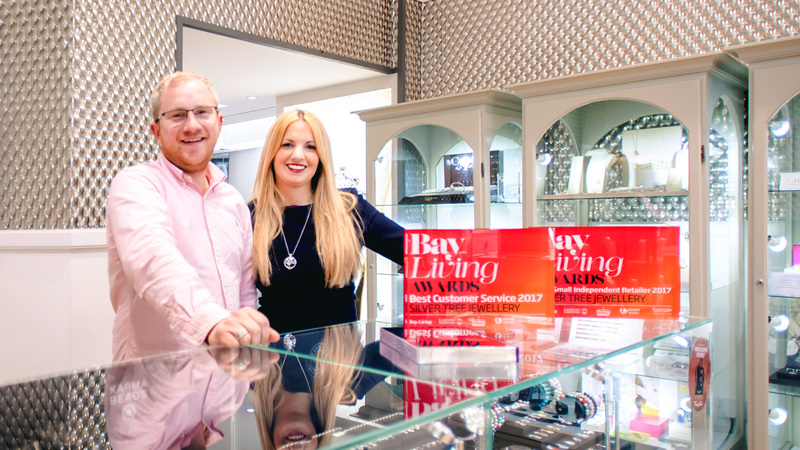 Really proud of Silver Tree Jewellery for winning not one but two Bay Living Awards to add to their collection - Congratulations Oliver and Hannah and the rest of the Silver Tree team! I've uploaded a few examples of design work done for them over the years to mark the occasion - see https://www.robinzahler.com/po.... This brand and responsive ecommerce website is nearly ten years old now and still going strong. Thanks to Peter Flynn for lending me his Nikon F2 film camera and thanks to Andy Werner at Lancaster Darkrooms for being around the corner with all the best in vintage technology to develop this professionally. Andy even makes his own cameras! 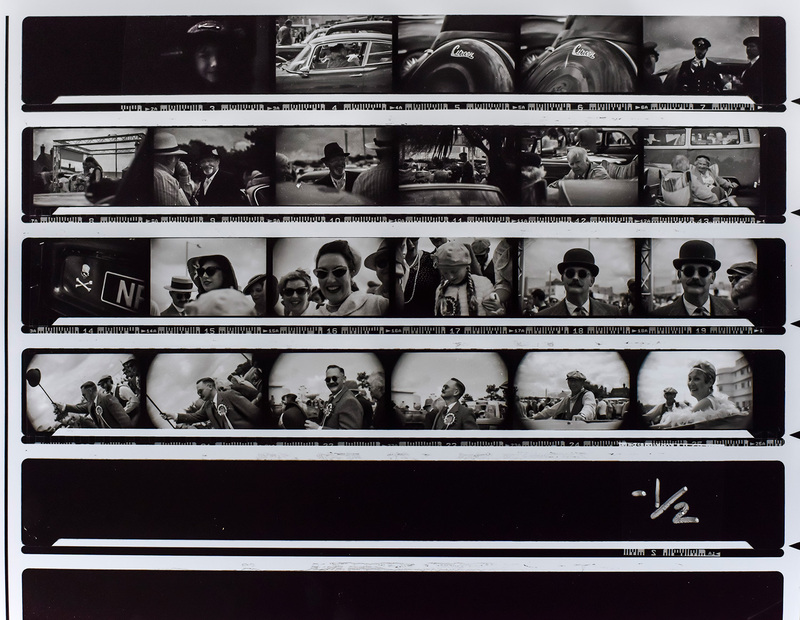 I am choosing a black and white enlargement now from this contact sheet - why not pick for me. 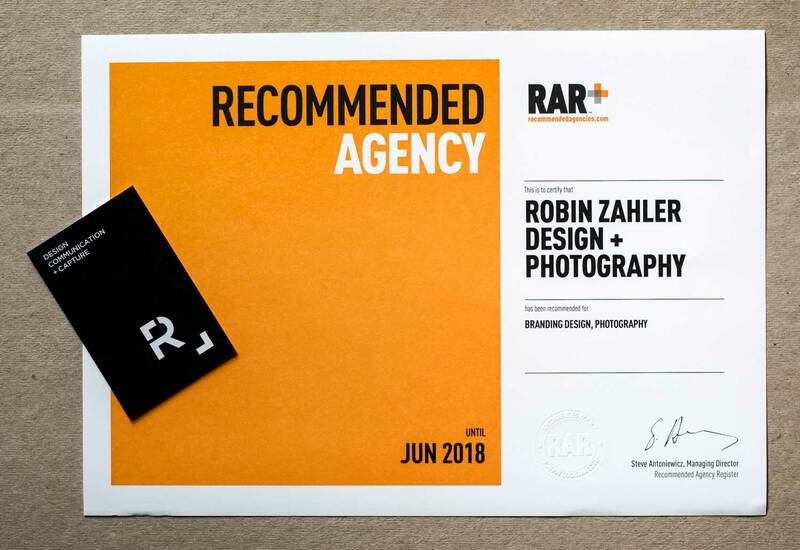 Ok, it's just me but I am really pleased to announce that after just two months of business Robin Zahler Design + Photography is a RAR Recommended Agency! Massive thanks to everyone for recommending and rating me so highly. 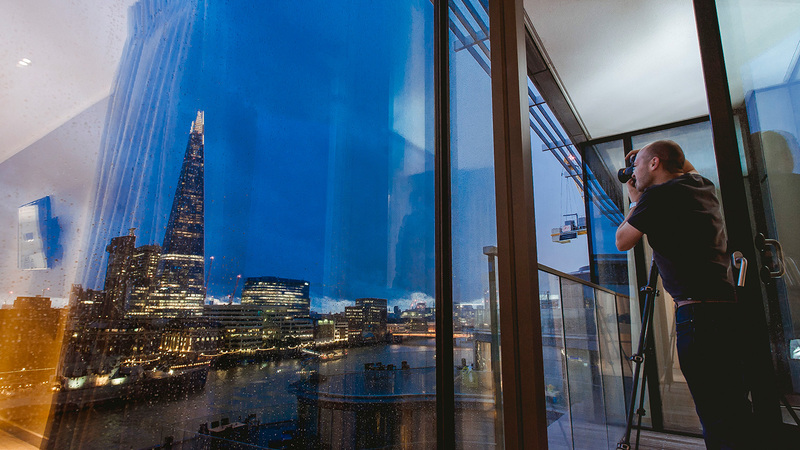 Anyone out there, keep in mind that every job I get is being carried out to achieve the very best ratings - so if you are looking for great brand design or photography then look no further and get in touch. A well-known face on the Lancashire creative scene has embarked on a new career direction, moving into the world of freelance work after 17 years in leading agencies. 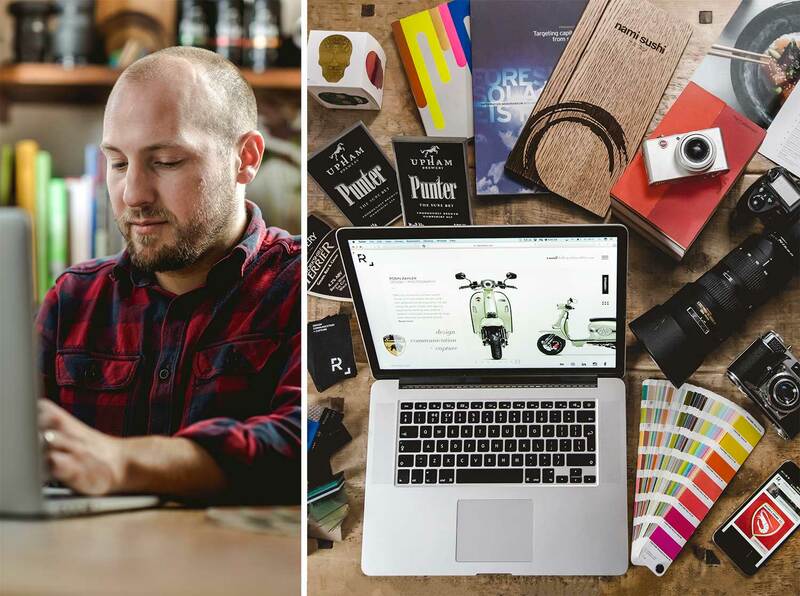 Robin, a multidisciplinary designer, professional photographer and brand consultant, has worked with leading local, national and international brands across digital, print and innovative location and product photography. He lists the BBC, Jaguar Racing, Reebok, Rockport, Lakeland, Pirelli and Adidas among his big-name design and photography clients and has rebranded York Brewery, Upham Brewery and Pub Co, Nami Sushi and Lancaster Castle as well as creating both Morecambe FC’s iconic new crest, the Lunar Caravans brand and refinement of the Lancaster University’s new crest. Robin is a graduate of Liverpool John Moores University, where he gained his BA in graphic arts under the tutelage of David Crow, formerly art director of Island Records. He says: “I’m looking to work with agencies, or directly with clients, to bring my particular style to their creative requirements and ensuring their brands catch the eye of the consumer.